I enjoy flying with Air Canada. A masochist, eh? Not that there’s anything wrong with that. Pro tip: Change password immediately after any transaction with airline, car rental, etc. Consider it part of the transaction. 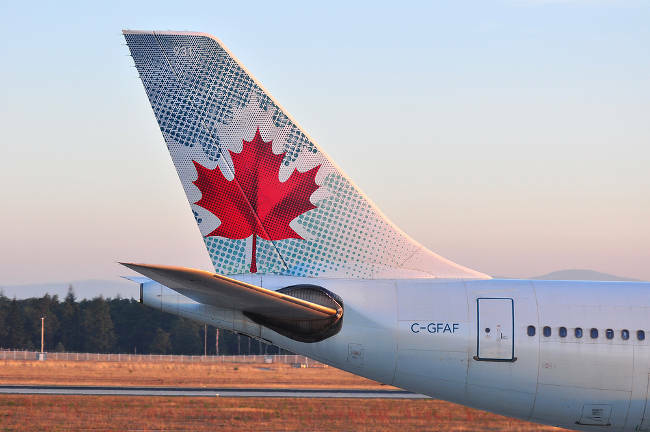 This has created noticeable friction with Air Canada’s rightfully incensed customers who, while upset, don’t want their Air Canada customer service reps to take it personally. For other fellow Air Canada fliers concerned about this breach, this hack of user info happened to Air Canada’s mobile App between August 22-24, 2018.